Welcome to the #SWIFTLIFE. Choose Fun. Choose adventure. 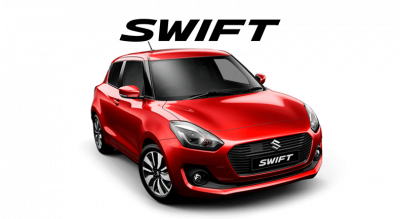 Choose the #SWIFTLIFE with the Suzuki Swift. Still packed with Swifts famous performance, quality and independent spirit, it's now Swiftier than ever. Define Your Destination. 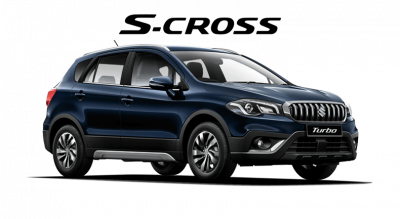 From city cruising to country roads, carrying golf clubs to shopping bags; the S-Cross GL +Turbo and GLX Turbo SUVs makes an impressive statement. Ultimate sportiness. Higher torque. Lower weight. Aggressive stance. 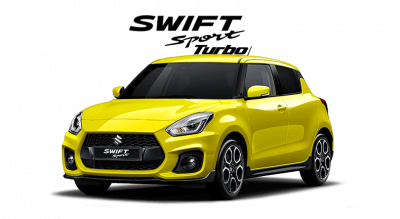 The Swift Sport Turbo is exhilarating to drive 100% of the time. 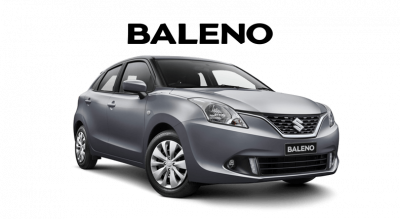 Packed full of features, advanced safety and performance styled interior. 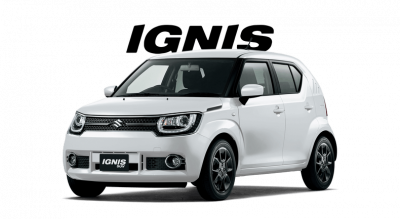 At Suzuki it’s not just about our cars. It’s about lifestyle. It’s about excitement. It’s about value. It’s about your Way of Life. 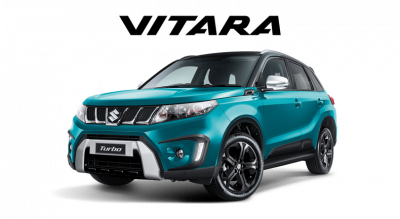 Suzuki believes in creativity - a human gift to develop products that promote better living conditions and satisfy people's need. 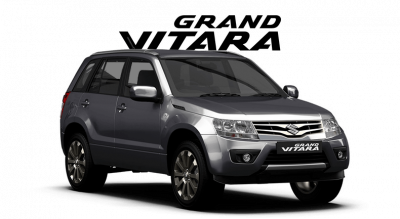 Since the founding of Suzuki Motor Corporation, they have always pursued providing 'value-packed products' as one of their manufacturing philosophies. 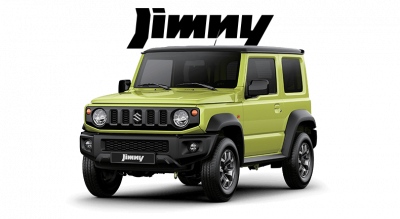 View the range at one of our Cricks Suzuki Dealership and discover the Suzuki community.